A couple of months ago, I sat next to Tea from Name My Stuff in a meeting, and I noticed her pull out a drink bottle from her bag. I immediately knew it was the type of drink bottle I was looking for — I needed new bottles for my kids — so I asked her about it. I’ve become quite particular over the years about what I buy for school, mainly because I know specifically what I’m looking for. 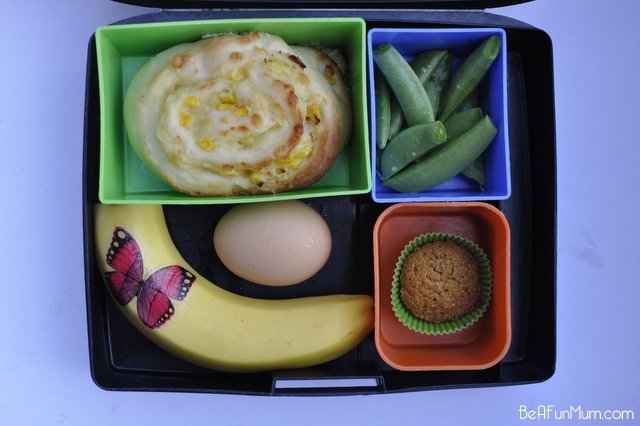 I’m happy to invest in a product I know is going to work well (like the Laptop Lunch Boxes). The brand of the drink bottle is Contigo (Autoseal) and I purchchased it with my children’s names permanently engraved on the top which is fabulous! (The kids especially loved that their name was part of the bottle). The bottles don’t spill (at all) and seal automatically. To drink, simply push the side button and it closes automatically when released. The kids love them, and I often use them for myself too. Due to the design of the Autoseal spill proof lid, I wouldn’t use the bottles for milk or protein drinks because it would be hard to clean properly. However, my children only have water in their drink bottles. You do need to press the button firmly to release the liquid, so the Contigo Autoseal Swish bottle wouldn’t be ideal for small children. 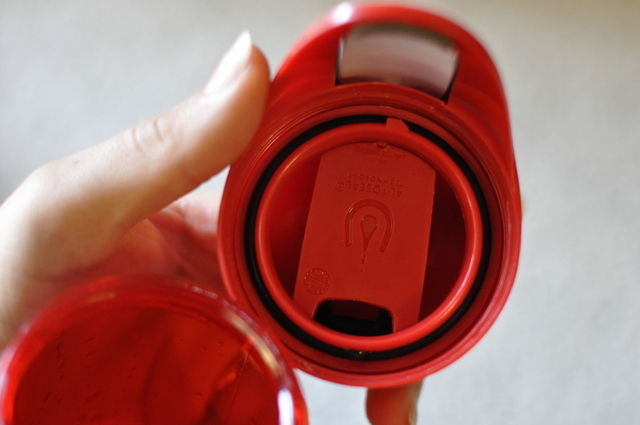 The Contigo Striker Water Bottle is designed more for toddlers in mind. It’s more expensive than drink bottles I have purchased before, however, water bottles are essential, not only for school but for our family outings and camping too, and I’ve been looking for the perfect bottle. 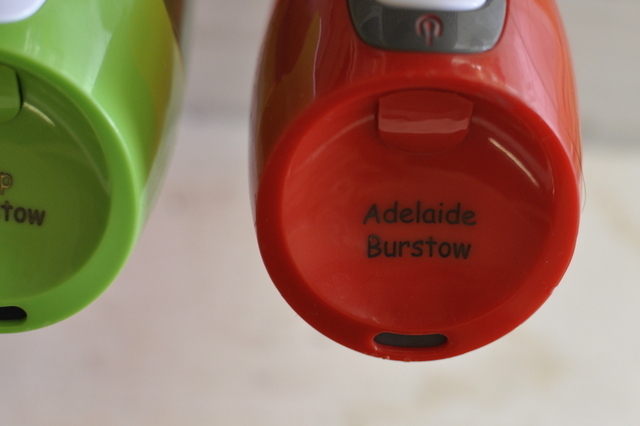 The price includes the permanent engraving of the name – love that. Had these bottles for a couple of months and I’m wrapped so far…so I’ll see if they go the distance. I LOVE this brand. It is more expensive then some, but totally worth it. Ours have been dropped on the floor, pushed off benches & left in the car during summer & have NEVER leaked or cracked (we’ve had 3 for over 2 years now). Only downside is you do need to push a button to open to drink, which might be difficult for kids under 3 or those that lack dexterity. My 2 year old can’t do it, but my 5 year old is fine. Oh good to know Tea! That’s so helpful Renee…and spot on. I will add that to the post. I will get more early/mid next week, but only in the cobolt blue and the citron green as that is the only colours the distributor here in Australia got left until June! Yeah, I agree..would be great to have a bigger size for myself too. These are the perfect sized for my kids. 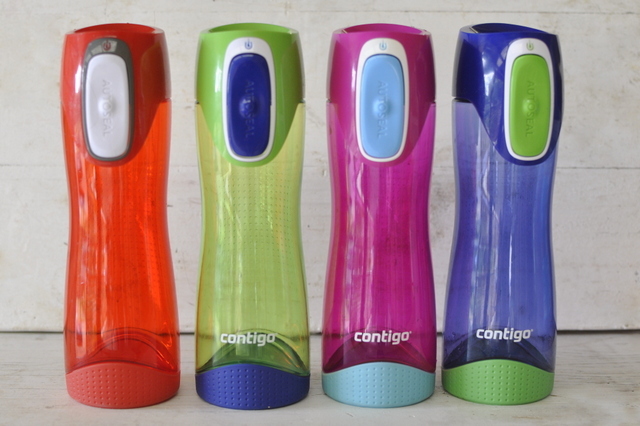 I so sorry to say that I can not get any more Contigo Swish bottles before the end of May 2014 – the Australian distributor are sold out and the next shipment arrives late May. So the ones I have on the web-site – 1 citron and 6 cobolt – is all I have left for the next couple of months. 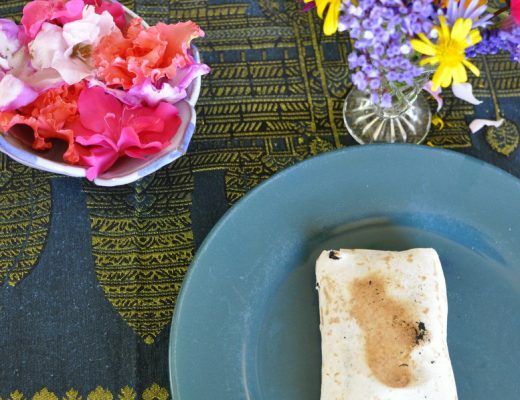 So sorry again – thought they still had some left, but they sold out during this week. I don’t have any children myself, but I want to get a couple of this for my sister’s kids. Okay, might even get one for myself, I really like the design. 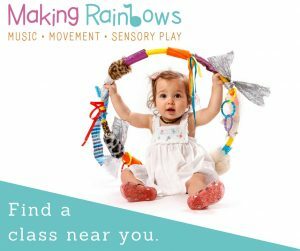 Thanks for sharing and thanks for the discount code! The design and the bottles are great 🙂 – unfortunately I only have 3 bottles left (all blue) and will not get any back before end of May:( – the Contigo Auto seal bottles are the same as the Swish – just smaller – and I do have some of theme left in the green and purple. How do you take the lid apart for cleaning. So… On your advice, I ordered 2 of these for my twin girls who start prep in a couple of weeks. 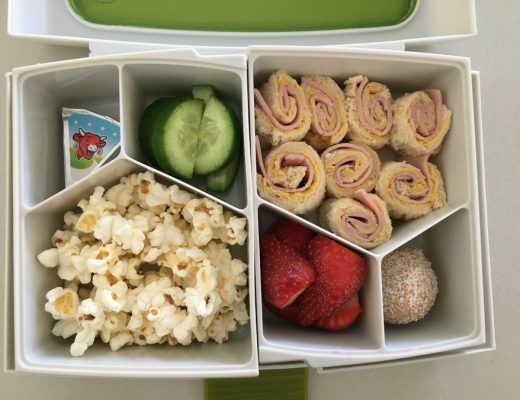 Thank you so much for your advice, they are awesome…think I need to get another for myself ???? Even if you just use them for water, you’ll eventually get mold on the parts in the lid. Press the button and take a look down the drinking hole when it’s open and you can see how it builds up on the edges of the cap inside. We’ve had these for some time, and the functionality as such is great, but cleaning is a hassle. 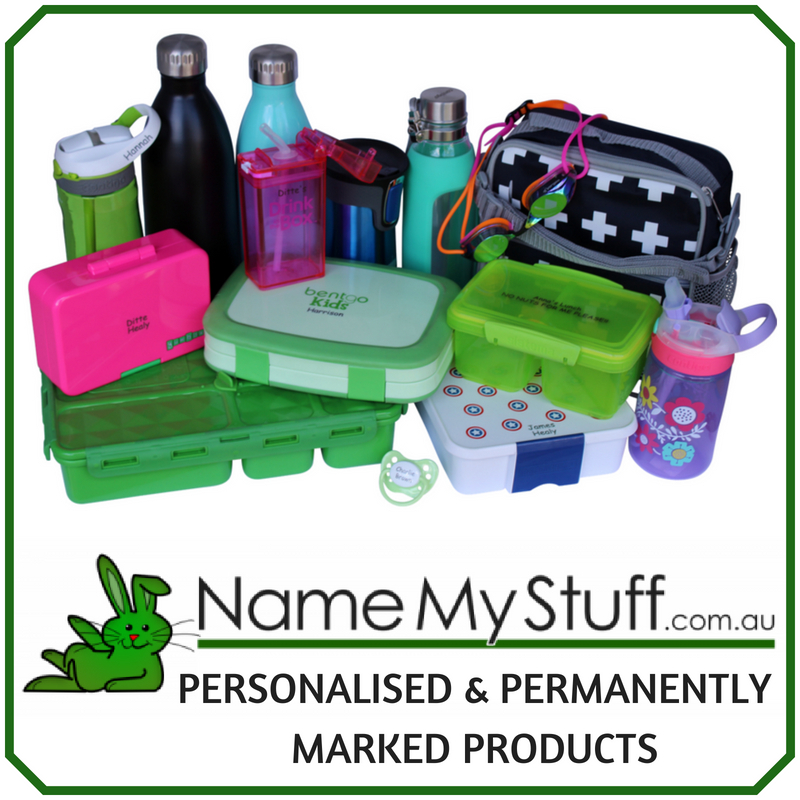 Hi Val, just head over to http://www.namemystuff.com.au/drinkware/contigo/contigo-auto-seal-swish and you can buy them there. Hi, Its been 2 years since you wrote this… just wondering if you still use these drink bottles? Hi Jess, I still have these bottles and I also have AUTOSEAL® Madison which are bigger. I’ve been really happy with this brand.